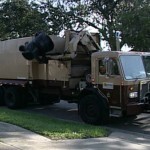 Garbage Trucks No Longer Throwing Money Away | Thermal Technology Services Inc. FACT “Thermal Cycled brakes wearing 5 times longer than competitors brakes. Instead of 2 months, last for 10 months!” Reducing maintenance cost significantly. 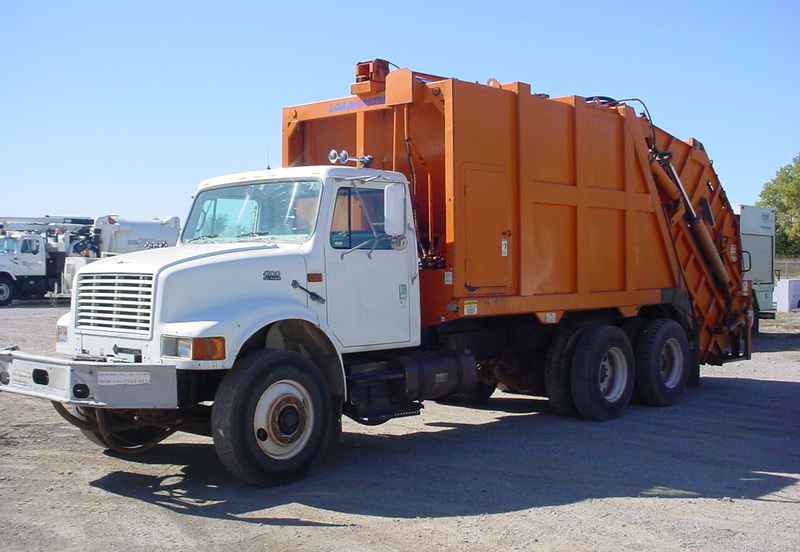 Waste disposal trucks are a great “proving ground” for the patented Thermal Cycled brakes as they are notorious for going through brakes quickly. Look at the weight carried and the number of stops in just one block! Instead of waiting for 14 month to see results in a lighter use vehicle, we are looking at an average life span of a few month with an set of brakes on a waste disposal truck. In Miami, with Thermal Cycled brakes, instead of two months, are lasting ten month. The cost savings are enormous, not just in the cost of replacing the brake rotors and pads, but also the down time costs. A standby ““fleet”” must be available to put into service whenever a truck is scheduled for brake maintenance. In Clearwater, Largo, and the City of Dunedin also in Florida, the average brake life is three to four months. They have been running the Thermal Cycled brakes for over a year, all are still functioning. None have needed replacement. Why can Thermal Cycled brakes outperform others so dramatically? Each type of metal is made up of molecules that have a unique range of extreme hot and extreme cod and when the metal is exposed to temperatures within those known extreme ranges, the molecules are “reorganized” eliminating microscopic spaces and structural imperfections resulting is a dramatic improvement in the metal’s wear resistance and durability, with increased strength, toughness, corrosion resistance, and stability.